It was all smiles from the beginners last Saturday as Darren O’Keeffe ran his 2nd session for the Club juniors. All the budding sailors got time in an Optimist, some alongside more experienced juniors and others were ready to take the helm themselves. 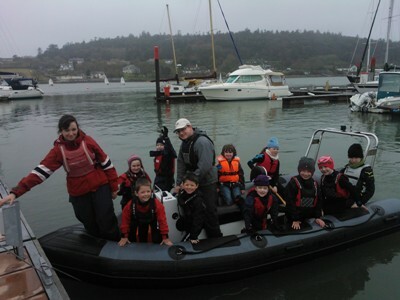 A big thank you to all the juniors who volunteered their time and boats and to the O’Keeffe family – Darren, Ryan, Killian and Connor, to make these sessions happen.